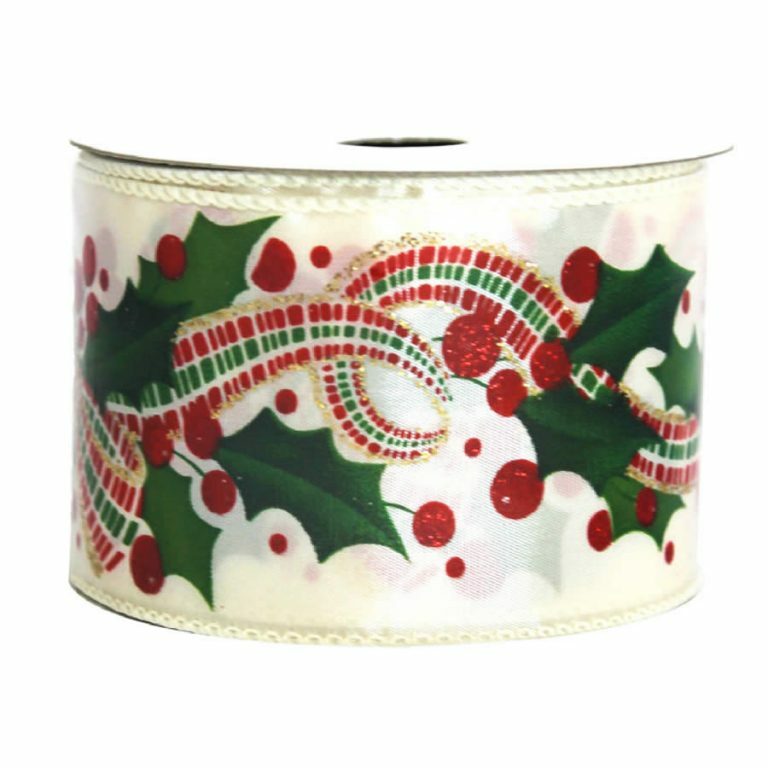 This ribbon is a cheery and bright tribute to the holidays. 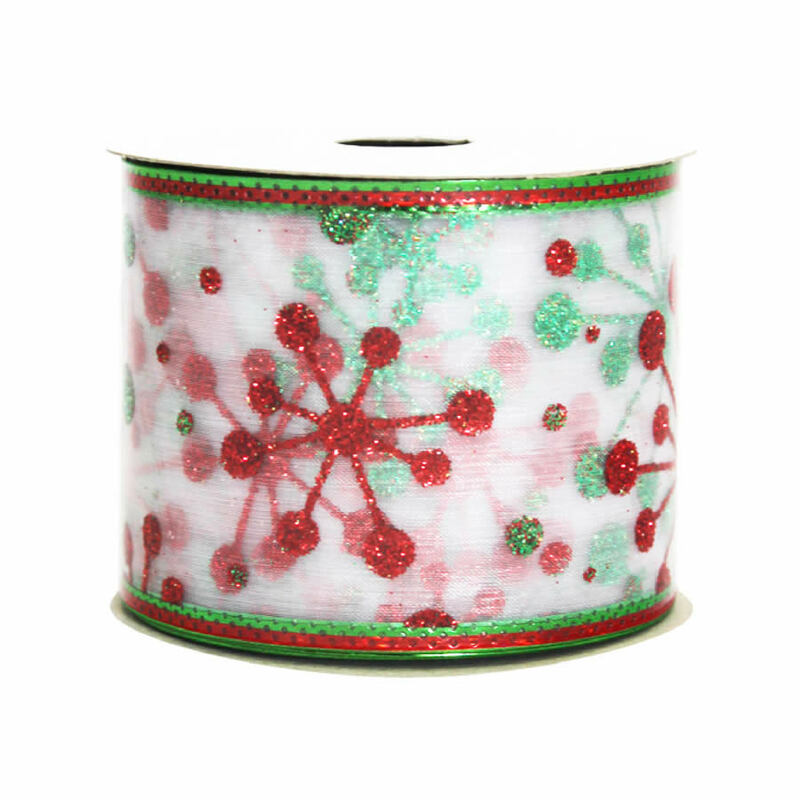 Each Red and green Glittered Snowflake Ribbon features red and green snowflakes on a wintry white background. A simple and thin braid of red and green trim this 9-metre long length of ribbon, which is also around 7cm wide. The braid also hides a wired edge which makes it far easier to bend, tie, and craft this stunning ribbon into fantastic accents and trims. 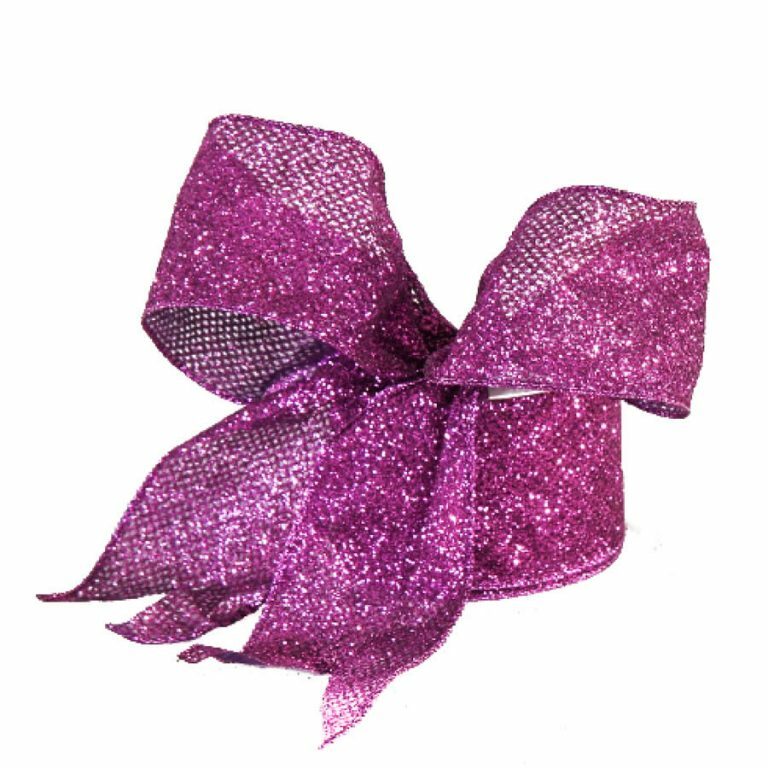 When you take the time to create a big, beautiful bow from this ribbon, it will stay in place longer and look great for holidays to come. Use this ribbon for so many things, including as an exceptional gift-wrapping accent that will elevate even the simplest gifts and give them an alluring look. 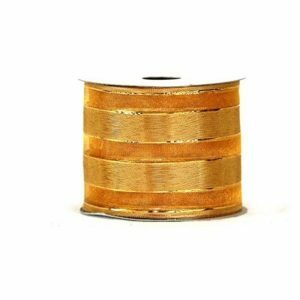 Keep a good supply of this fine wire edged ribbon on hand and enjoy the many uses that you will find that it is perfect for!